An ultra-lightweight volumising milk that adds volume to fine hair without weighing it down. FIBREXPANS COMPLEX creates air cushions between the hair fibre, adding body. Kérastase Resistance: A complete collection to strengthen weak hair from within. 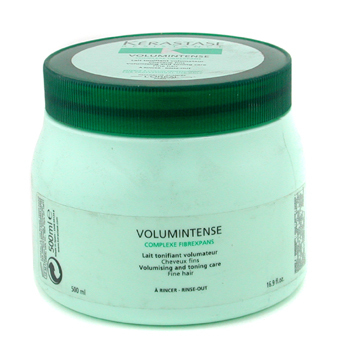 Fortified hair regains vitality, body and strength.